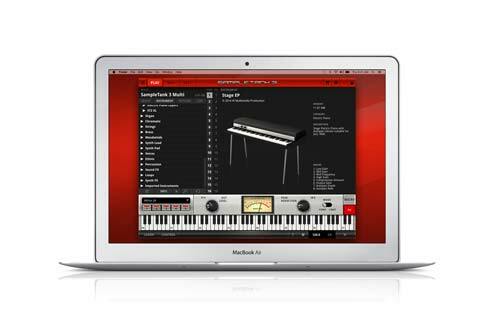 SampleTank 3 SE, a special version of the ultimate sound and groove workstation for Mac/PC that includes an expandable 6.5 GB sample library that includes instruments in categories that cover everything from acoustic to electronic and beyond (to be downloaded from the IK Multimedia online User Area). It works as a stand-alone program or as a plug-in for all major DAWs, like GarageBand, Logic, Pro Tools, Cubase, Live, Sonar and more. 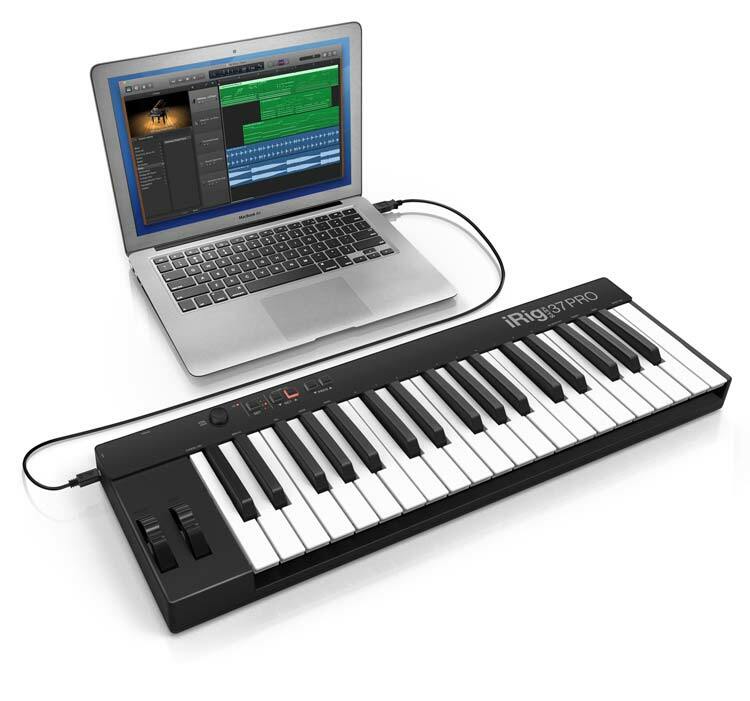 When you register your iRig Keys 25, you’ll also get a bundle of free instrument collections that you can use to expand your creativity even further. 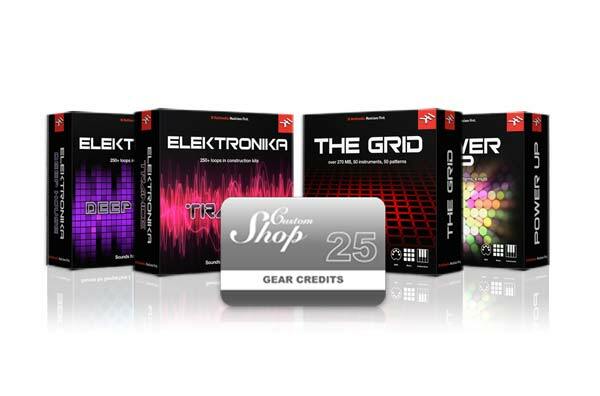 You get The Grid, a collection of cutting-edge electronic construction kit and drum kit sounds plus 5 instrument collections of your choosing from our Beats and Elektronika electronic music series (choose and download from IK User Area). To protect your iRig Keys 37 PRO when you’re carrying it around, you can order the iRig Keys PRO Travel Bag, a durable, 100% polyester case featuring a stitched-in iRig KEYS logo, adjustable straps and a zippered pouch for cables and other small items.